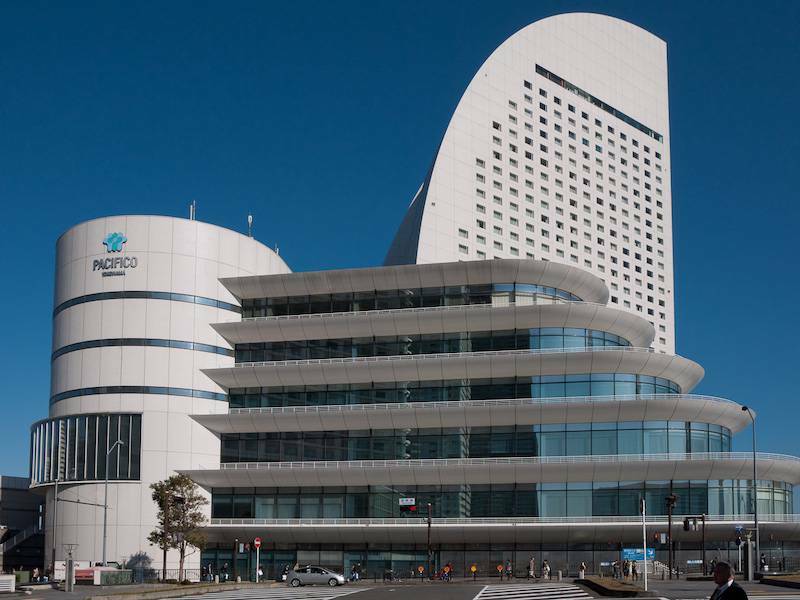 Tokyo Convention & Visitors Bureau (TCVB) is delighted to announce winning the bid to host the 1st Meeting of the International Societies for Investigative Dermatology in 2023 (ISID2023) after receiving the decision of the Board meeting held at the 42nd Annual Meeting of the Japanese Society for Investigative Dermatology(JSID) in December2017. 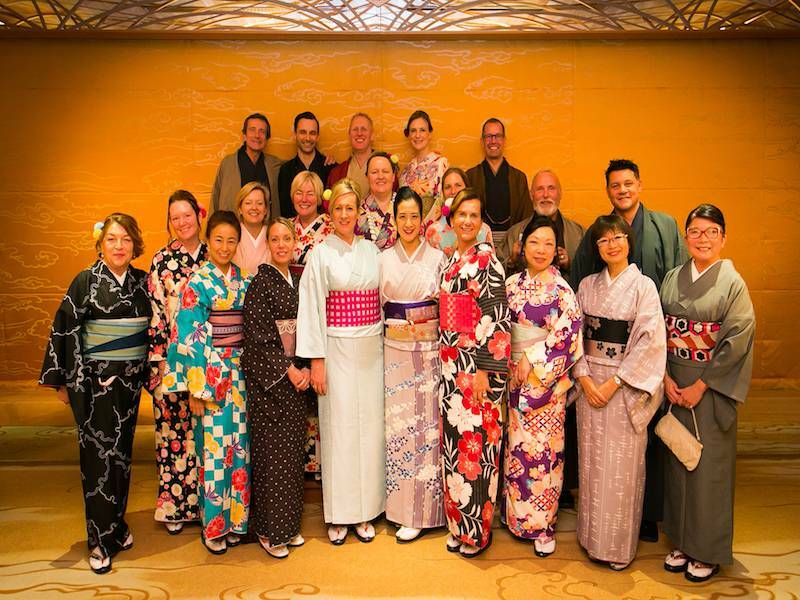 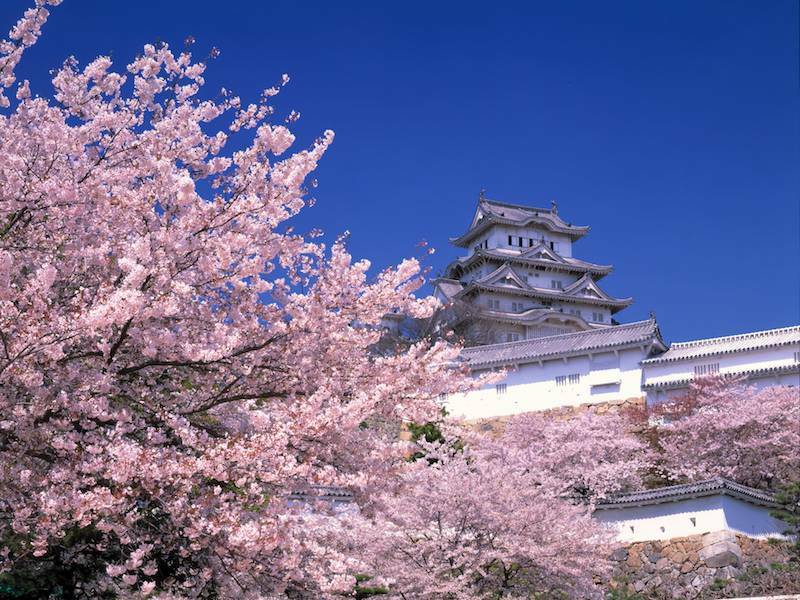 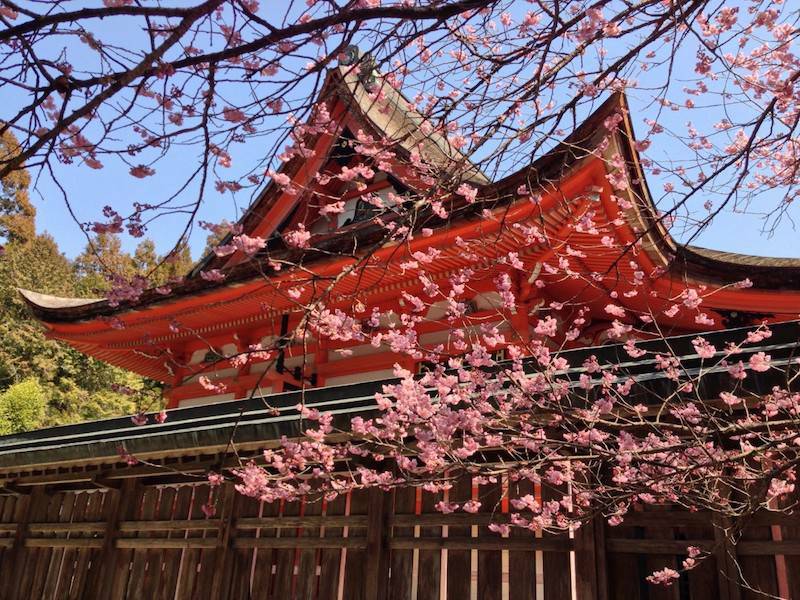 JNTO invited a selected group of buyers and journalists to experience more of Japan’s hidden gems in late February. 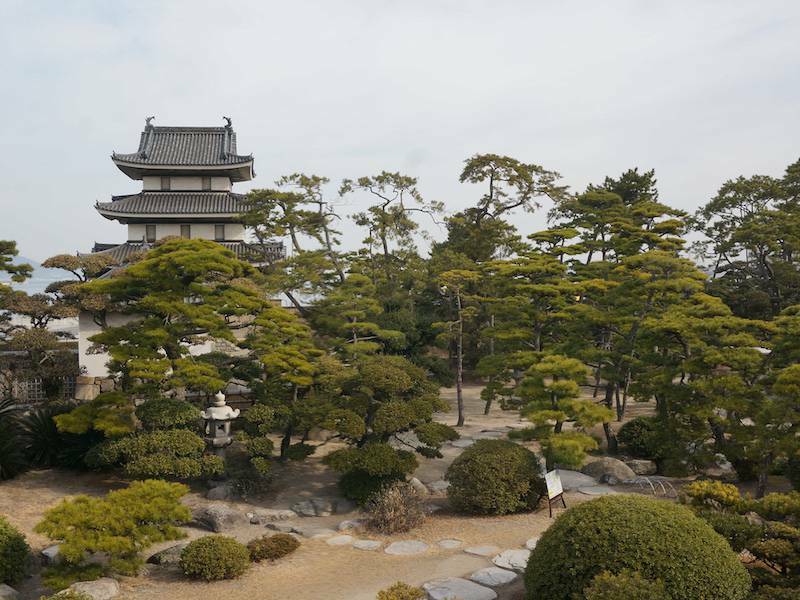 HQ spent two days exploring Takamatsu, the laid-back capital of Kagawa Prefecture and the main gateway to Shikoku Island, and the nearby island of Naoshima, where the awe-inspiring architecture and art would impress even the not-so-arty folks. 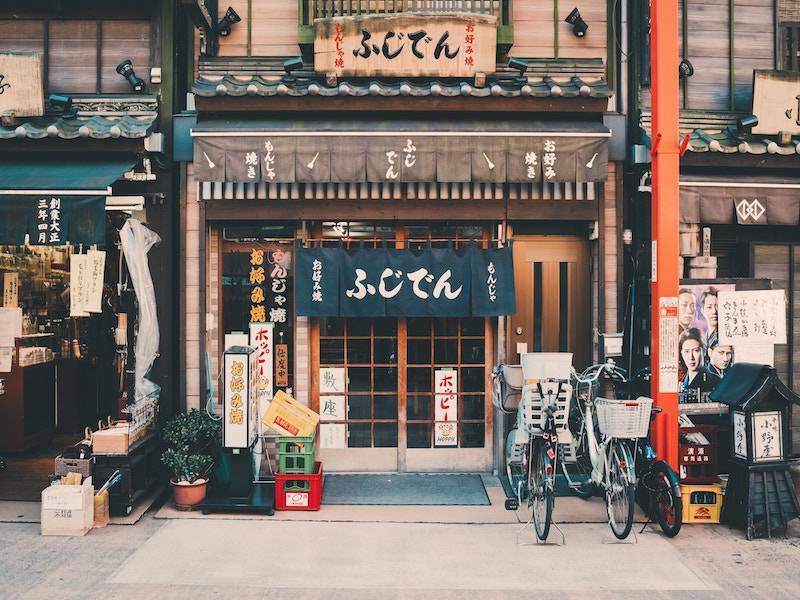 The growth in inbound visits to Japan has continued this past year. 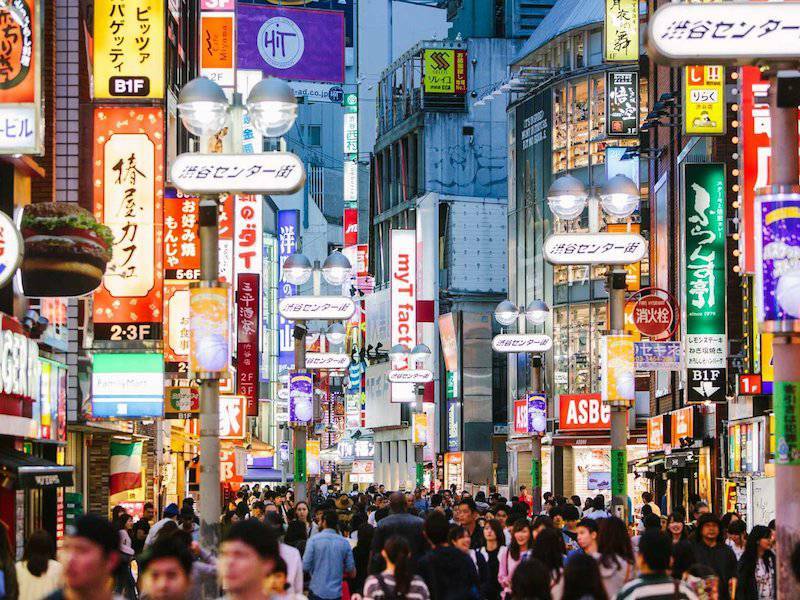 Recent data shows that as many as 28,691,100 foreign visitors arrived on Japanese soil in 2017, representing a 19.3% increase on 2016. 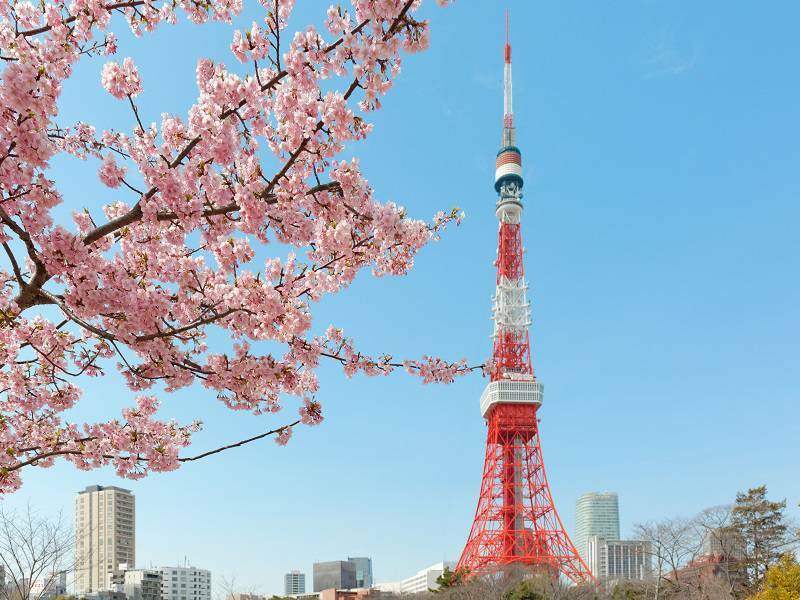 Japan welcomed 30,182 visitors from Belgium in 2016; 23.9% more than in 2015. 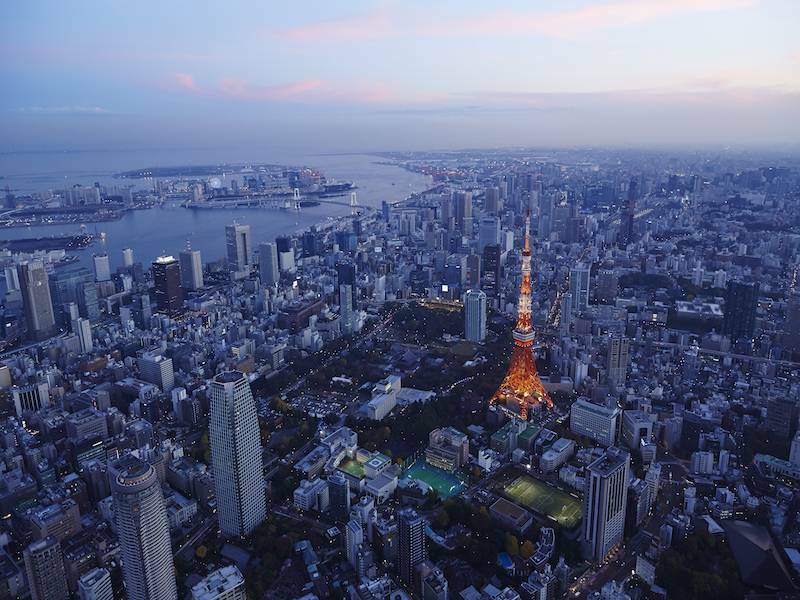 Delegates and organisers of the BestCities Global Forum were united in their praise for the four-day conference, which took place in Tokyo in December. 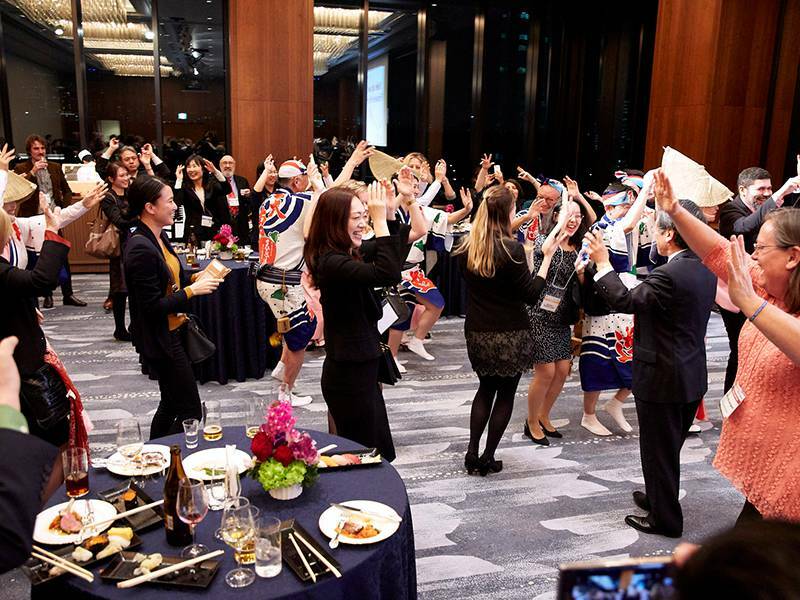 One hundred percent of delegates surveyed agreed that they would recommend attending the BestCities 2018 event to other international association delegates, while a staggering 95% reported the Forum met or exceeded their expectations. 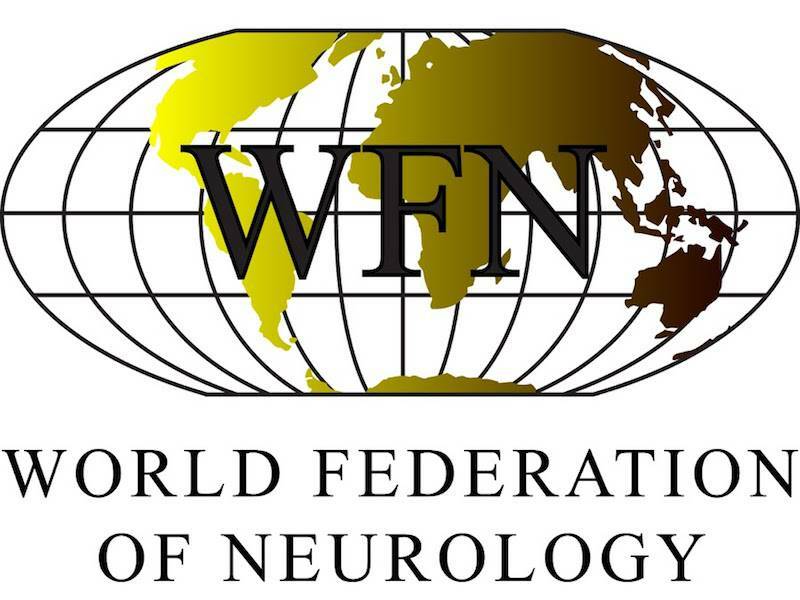 The World Federation of Neurology (WFN), held its annual Congress on September 16-21, 2017, in Kyoto, Japan with the theme "Defining the Future of Neurology". 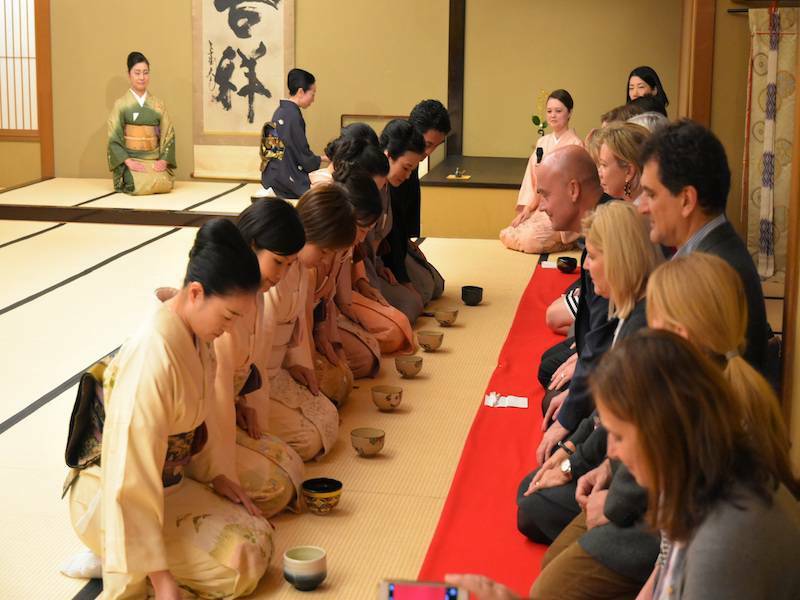 The MICE promotion executive and representative of the JNTO in France, Mr. Aurélien Bandini, will be the main point of contact for event organisers located in France, Monaco, Belgium and Luxembourg. 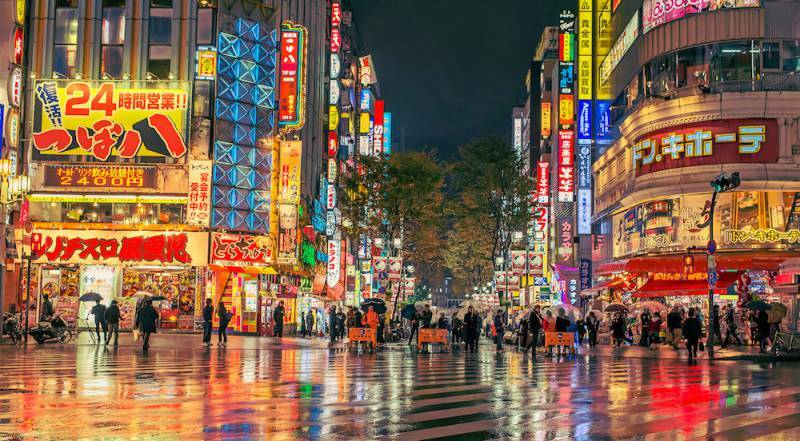 BestCities Global Alliance is making its final call to all senior international association executives interested in enhancing their personal expertise and maximising positive impact of their events, by applying for one of the remaining places at the annual BestCities Global Forum, to be held in Tokyo this December. 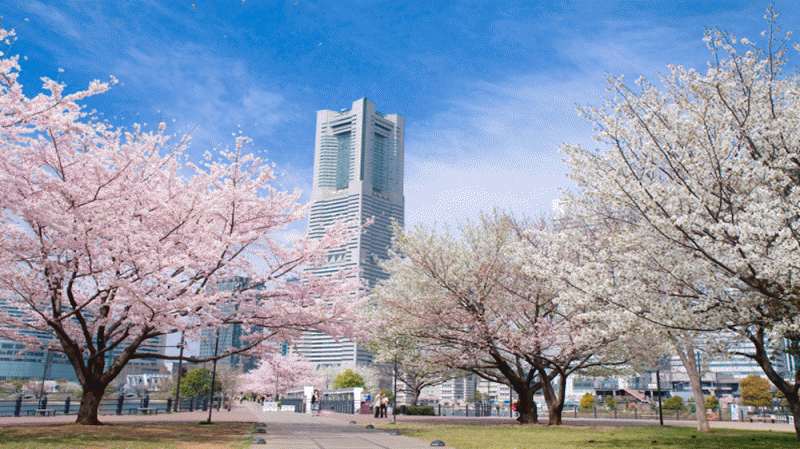 As one of the leading destinations for hosting international association meetings, Japan last year designed a new brand aiming at strengthening country as a whole as an attractive destination for business events of all kinds and format. 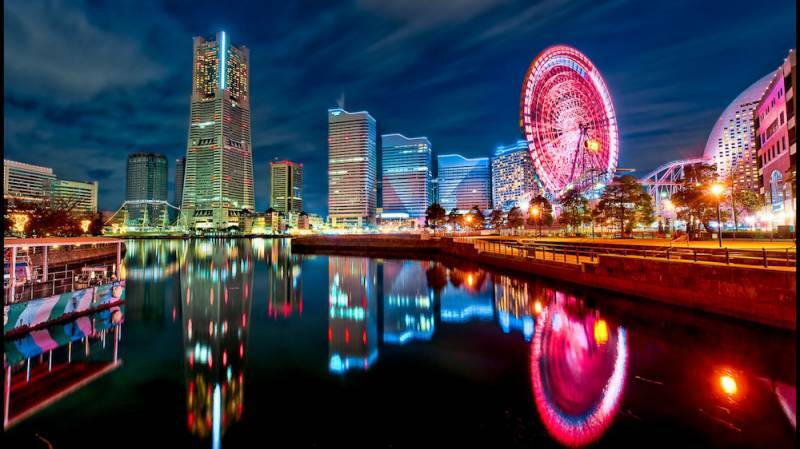 Yokohama has been chosen as the site for the 2019 IEEE International Geoscience and Remote Sensing Symposium. 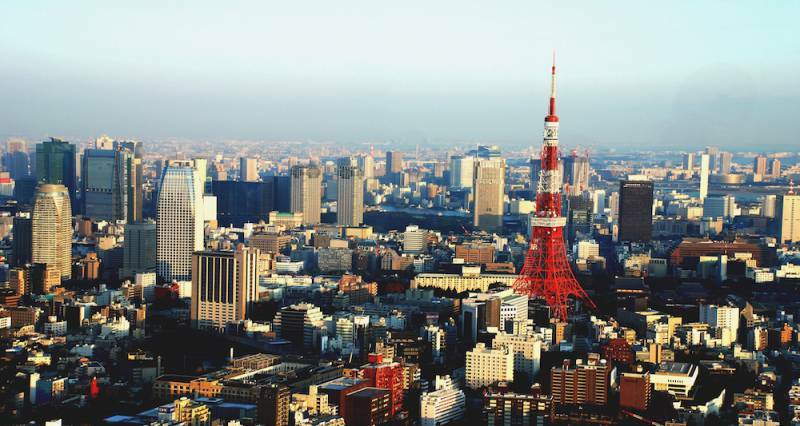 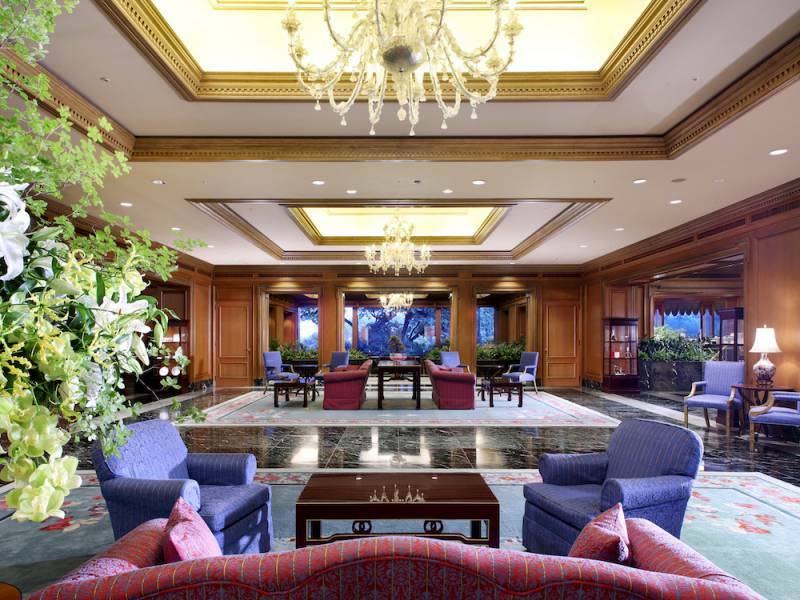 Last held in Tokyo in 1993, the conference returns to Japan after a 26-year hiatus. 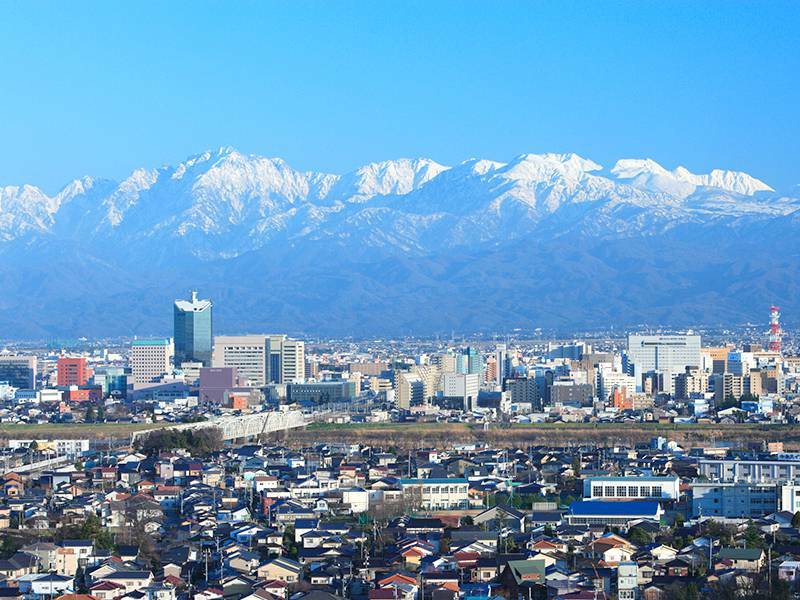 Tama Area, a region in western Tokyo, has recently become a real hot spot among tourists. 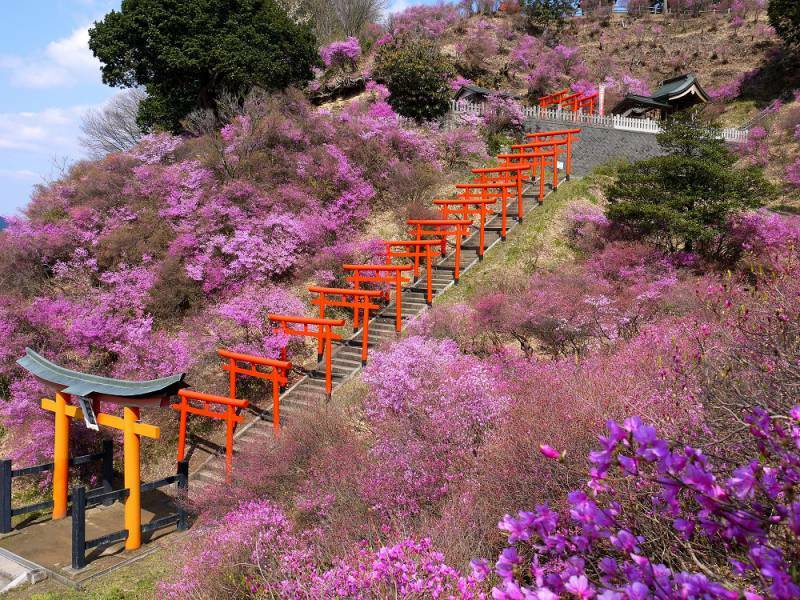 A variety of activities/events such as hiking and Soba making to be experienced in this beautiful area, full of nature and only 60-90 minutes drive from central Tokyo, will provide unforgettable memories for all participants. 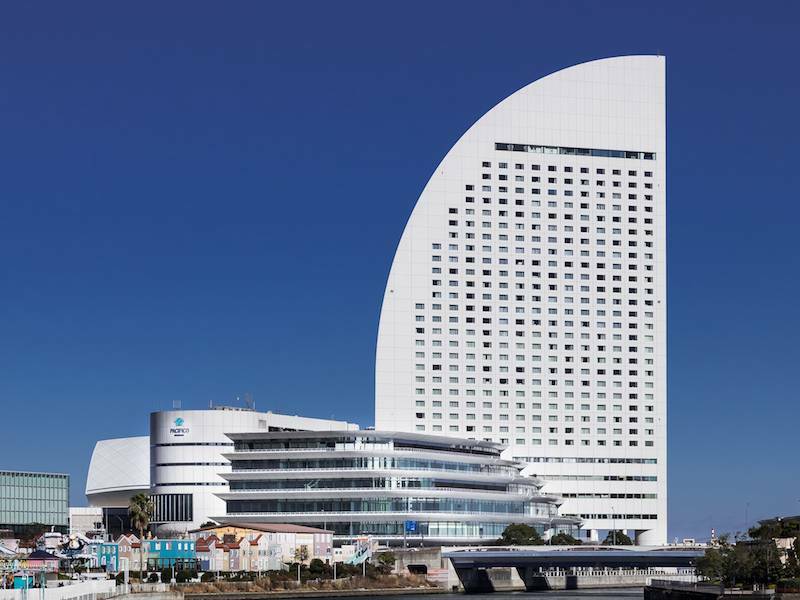 Plans are underway for the construction of new convention facilities covering 20,000 sqm to be located adjacent to the PACIFICO Yokohama convention centre.